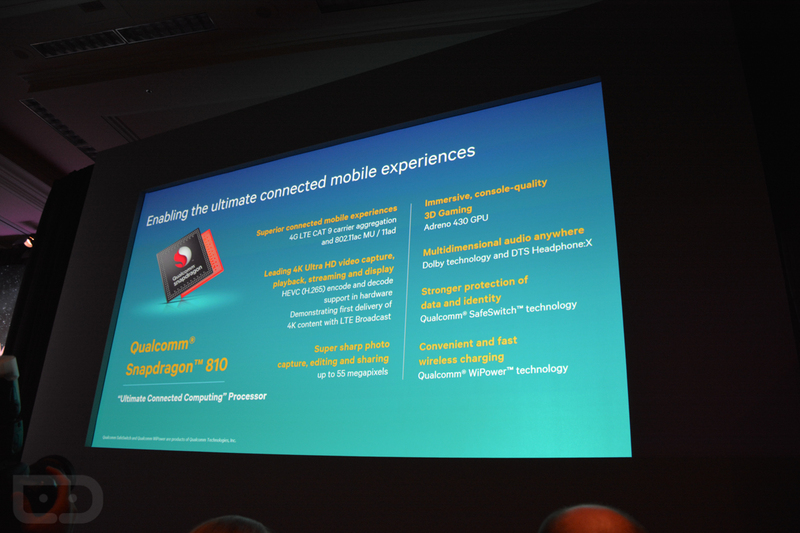 Qualcomm: Forget Samsung! All These Other Huge…Errr…Awesome Manufacturers Love the Snapdragon 810! What happens when a multi-billion dollar company loses its biggest customer and has to adjust its earnings for the 2nd half of a year? Apparently, they turn to all their much smaller, aren’t-going-anywhere-because-we-can’t customers for uplifting quotes on why their product is still the best! With Samsung deciding to pass on the Snapdragon 810 (for who knows what real reasons), companies like LG, Motorola, Xiaomi, Sony, and Oppo have come out in support of the new chip, along with an assurance from Qualcomm that 60 “premium tier” mobile devices will hit the streets in the coming weeks and months with the 810 inside. Hear that, Samsung? Be prepared to compromise.